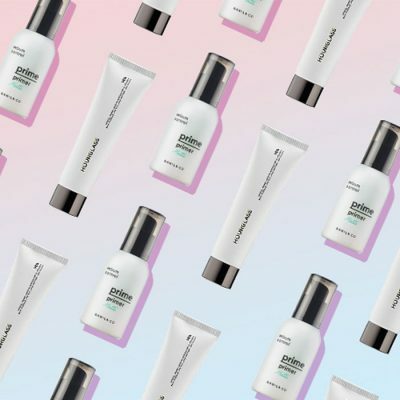 The Banila Co Dear Hydration Boosting Cream Can Give You "Glass Skin"
Banila Co is known for creating stellar K-beauty products that tend to become instant favorites among the skin care-obsessed. The Banila Co Dear Hydration Boosting Cream is one of the brand’s newer offerings. 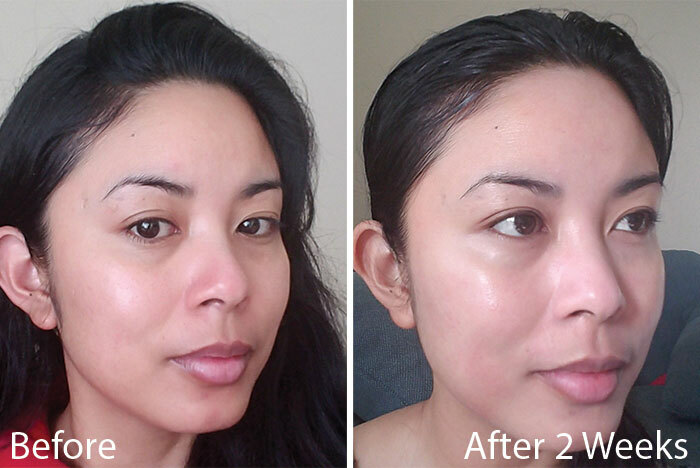 We asked a Klog ambassador (a dedicated reader who loves trying skin care) to test the moisturizer for two weeks and share her honest opinions (as well as before and after photos!). Keep reading to find out how the Banila Co moisturizer worked for Dory, a 32-year-old reader looking for a good anti-aging cream to amp up her skin. My main skin issues at the moment are redness and the occasional small pimple from that time of the month. I do actively seek out anti-aging products and believe that good hydration is the basis for glowing youthful skin. I’ve never really been a big fan of Banila Co, but its Clean It Zero Cleansing Balm is a classic for a reason. 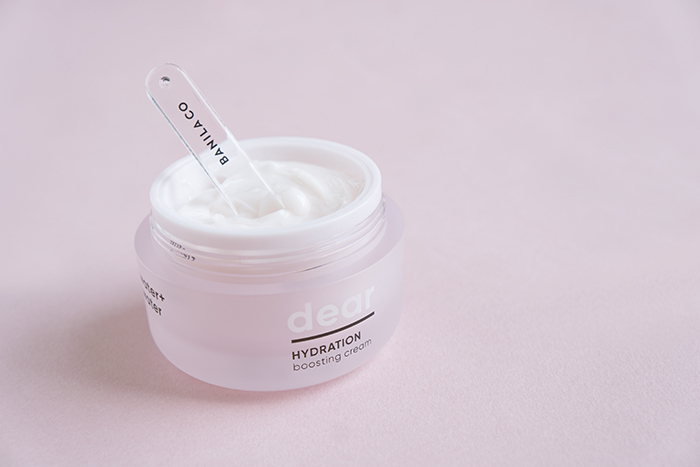 I had only glanced over the Dear Hydration products, until one day I decided to give the Dear Hydration Boosting Cream a second look. The product description says it “imparts a long-lasting glow and makes skin dewier, softer, and smoother, prepping it for makeup application.” That hooked me in, especially with this “glass skin” trend that I’ve been seeing all over the internet. The cream contains lotus flower water and bamboo juice, which are rich in antioxidants and act as a moisturizing agents, helping to heal dry and flaky skin. As hydrating as this product sounds, it does also contain healing ingredients, such as neem, moringa seed oil, and mint. Neem helps with your acne, while the moringa seed oil, mint, and scotch pine, help soothe various skin irritations. You also have brightening agents, such as niacinamide, and holy basil to help with evening out your skin tone and any redness. Overall, these ingredients allow for a well-balanced product to effectively hydrate skin, without clogging pores and potentially causing any breakouts. How did you start using the product? 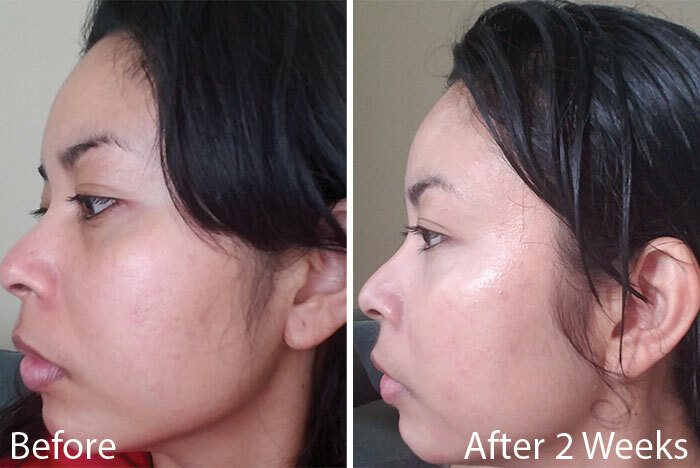 I incorporated the product into my usual skin care routine for two weeks. After cleanser, I used the Son & Park Beauty Water (as a cleansing/exfoliating toner), followed by three layers of the Neogen Real Ferment Micro Essence, an essence/ampoule, and then moisturizer. Since the cream claims to act as a good primer prior to makeup, I switched out my usual Son & Park Beauty Filter Cream Glow for the Banila Co. one, to see how it truly performed when worn as a moisturizer and then finally a makeup primer. I didn’t use any other moisturizers in my routine, just the Banila Co. Dear Hydration Boosting Cream. My skin didn’t have any bad initial reactions to the product. 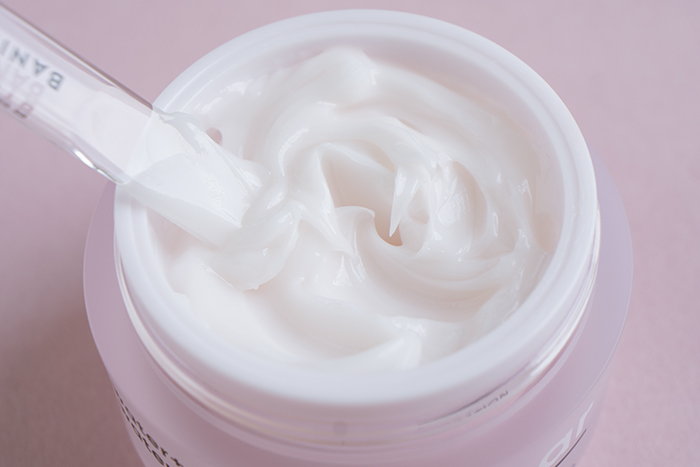 The cream was hydrating enough that it smoothed nearly everything on my face, including the fine lines around my eyes, yet it absorbed fairly fast onto my skin and didn’t feel heavy at all. I have combination skin that has been leaning more towards oily lately with the warmer weather, but I am very happy to report that this product did not cause me to produce more oil. If anything, through whatever I wore on my face (whether it was full foundation or just sunscreen), my skin stayed balanced and the cream prolonged the wear of any makeup. Although I did just get over a minor breakout on my chin prior to using this cream, I didn’t breakout once, nor did my skin get any worse during the two weeks that I used it. I would say that my skin is more balanced now, especially on non-makeup days. In my “before picture,” I’m bare-faced. The “after picture” shows the real potential of the cream after just applying sunscreen on top. My skin is literally glowing like glass without any foundation, so I only imagine how it would look under my favorite foundation. I would say there is a slight tone-up effect, as well. It’s definitely not as noticeable as the Son & Park cream, but if that one wasn’t hydrating enough for you or if it looked chalky on your skin, I recommend the Banila Co one as an alternative. I would definitely use this product again. 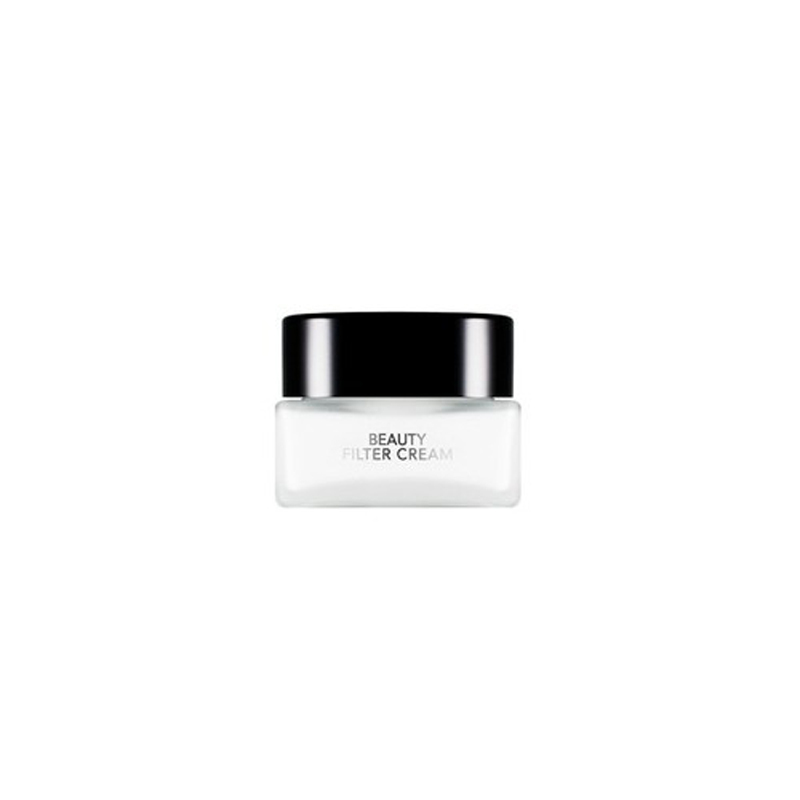 In fact, it has done a better job of being a hydrating cream and primer hybrid than a similar product I was previously using that costs more. A little amount goes a long way. If you’re looking to achieve that coveted “glass skin” look, a product like this is what you probably need in your routine. My favorite way to use the Banila Co cream (and also if I want a more dramatic look), is to use the Son & Park Filter Cream underneath (focusing on areas like under my eyes, nose, and cheeks), and then using the Banila Co cream on top to hydrate and smooth every fine line. For me, this is a winning combination. Finally, although it didn’t break me out, if you’re very oily or acne-prone or if you don’t like creams, there is also a Banila Co Dear Hydration Balancing Moisturizer. I would imagine this to perform very similarly to the cream, just in a lighter serum-like consistency. I also plan to try the Banila Co Dear Hydration Toner in the future. I’ll keep my followers updated! 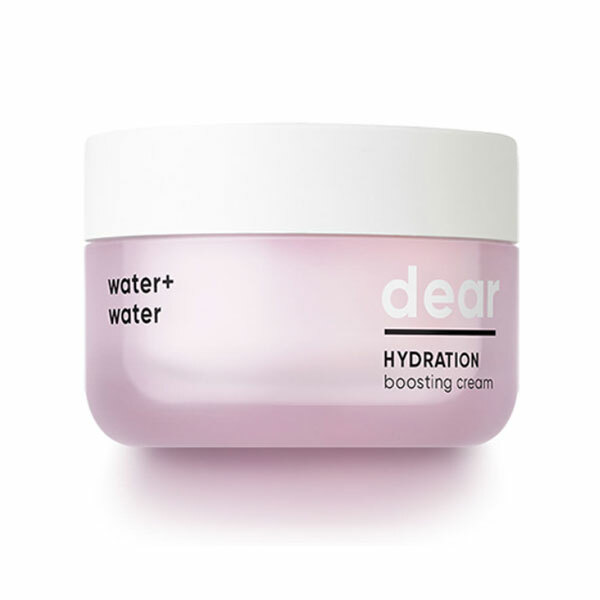 + Did Dory convince you to give Banila Co Dear Hydration Boosting Cream a try? Share how you get “glass skin” in the comments below!